Head over to Courses tab, click on it. 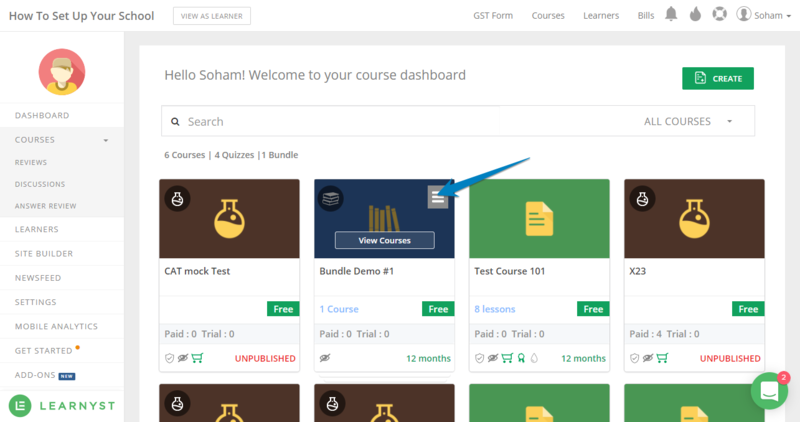 In the list of the courses, when you hover your cursor over the course display cards, you will see three verticle lines on the right-hand corner of each card. Drag the cards to rearrange the order. 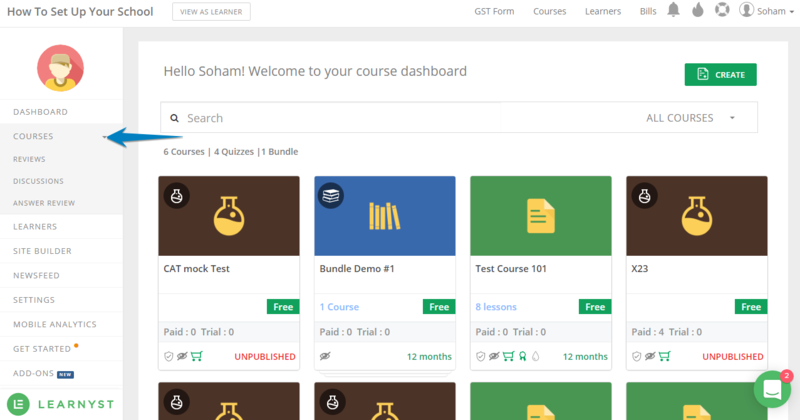 Once you reorder the course list here, it will reflect the same way on your landing page.